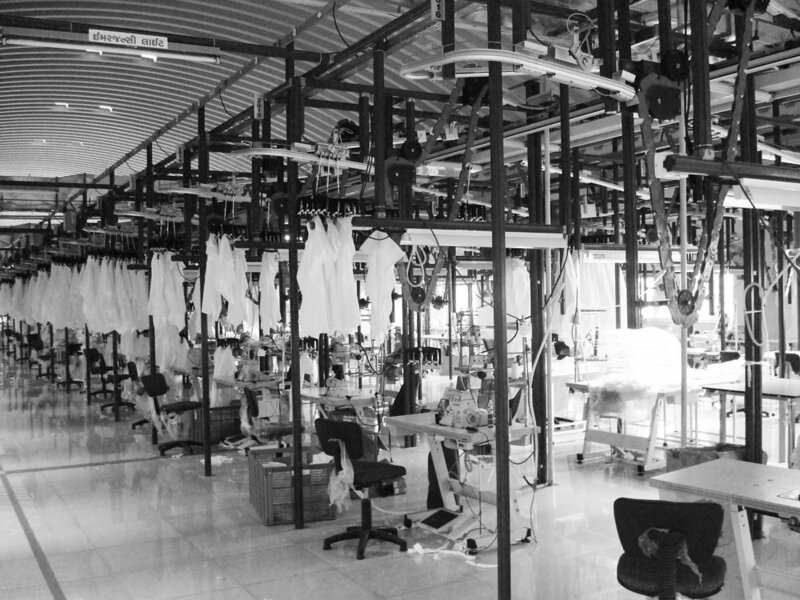 Textrade uses the best talent, technology and process to provide our international clientele with the best high quality home textile products. Our infrastructure includes state of the art manufacturing facilities, design studies, certified compliant process, ERP systems for managing the supply chain and top notch customer support. Textrade has excellent in-house design capabilities. Our design studio is made up of a team of creative designers with international experience who are supported by technical professionals. The design process at Textrade starts with research of markets and trends; to creating themes, colours, textures, inspirations for the upcoming seasons; and finally towards conceptualisation, visualisation, technique development. The studio is equipped with state-of-the-art design tools including textile design software, in-house sample development facility and fabric & trim archive to explore ideas in actual products for print, embellish or combination of them.